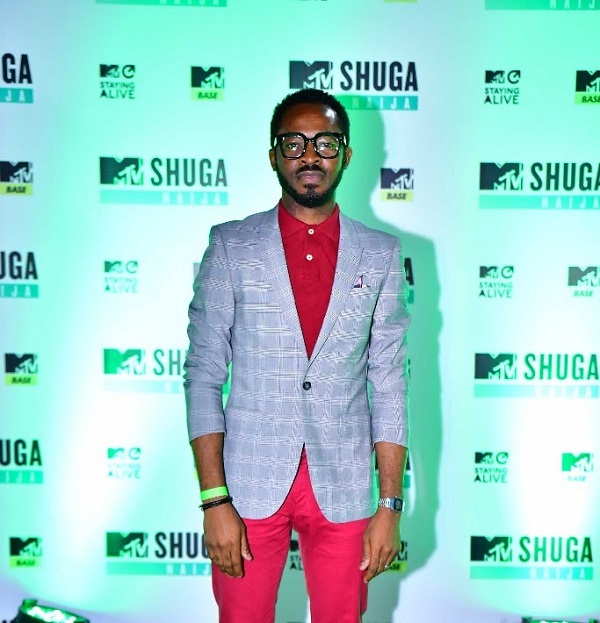 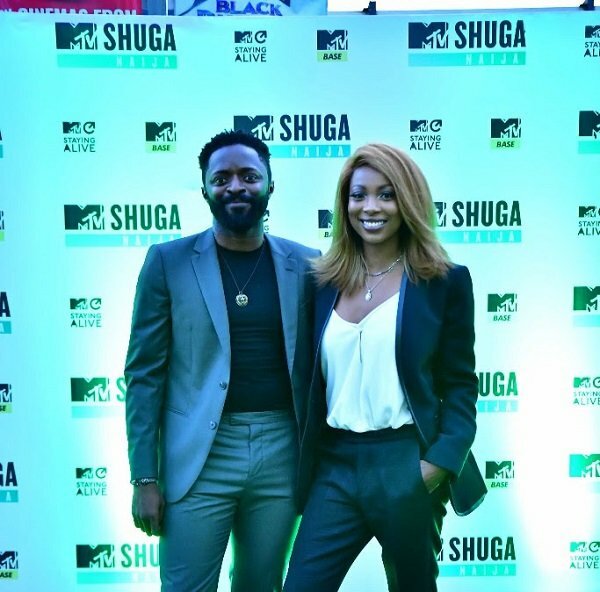 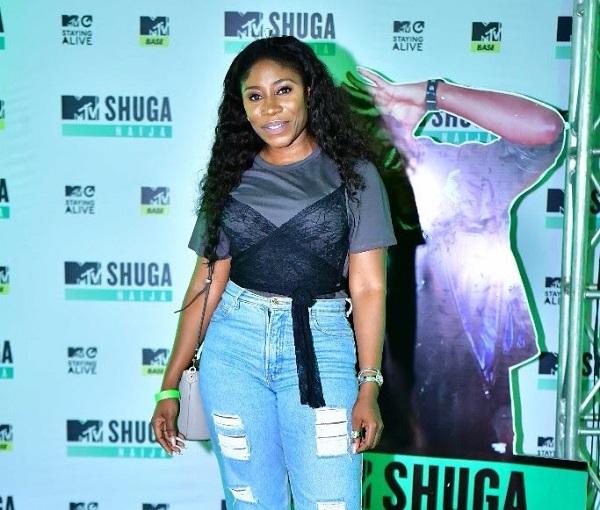 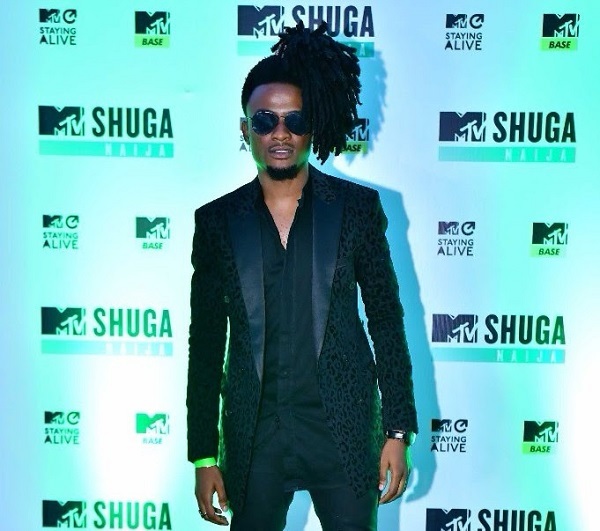 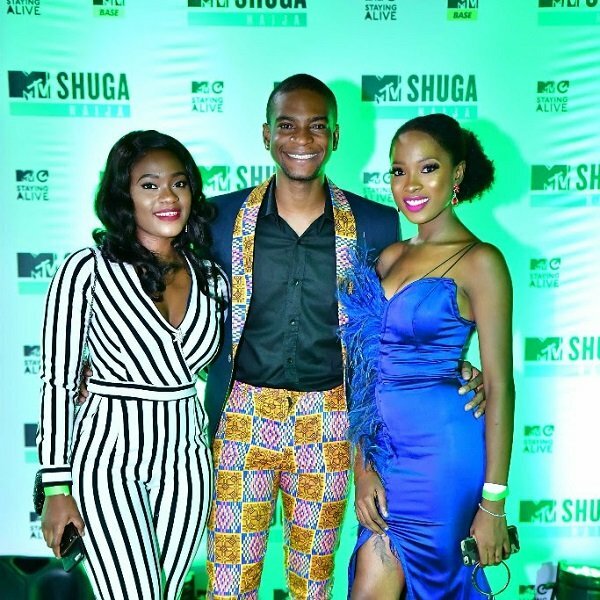 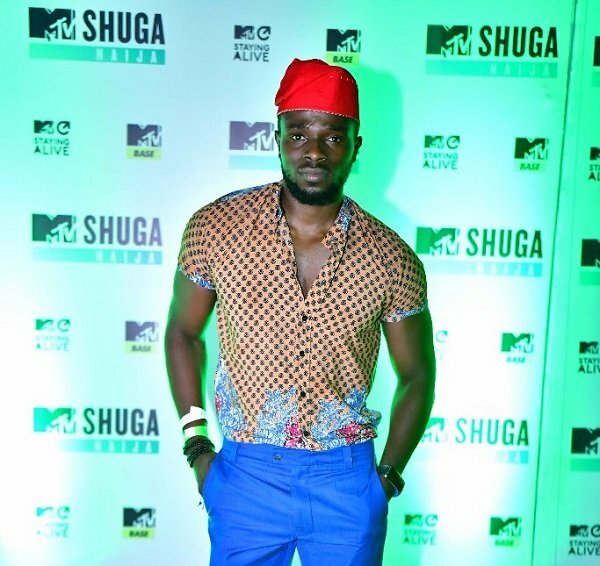 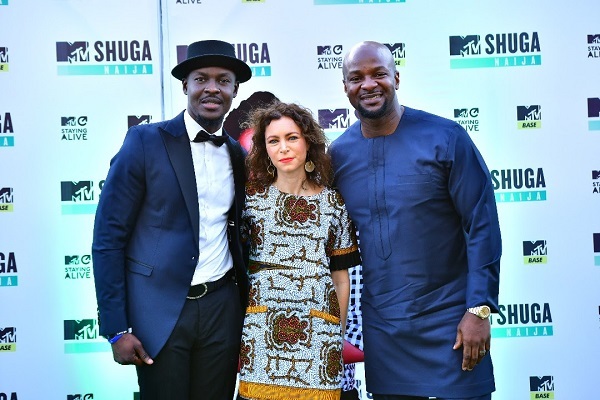 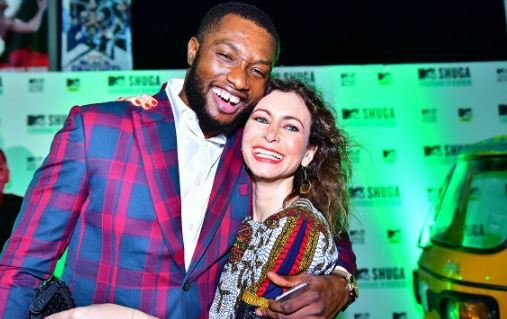 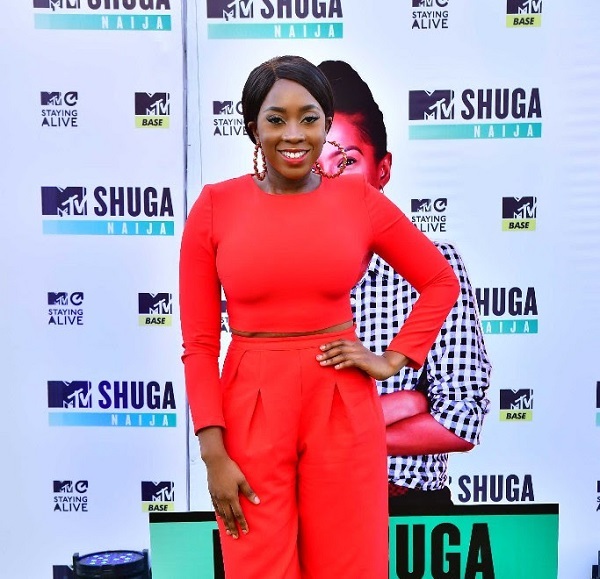 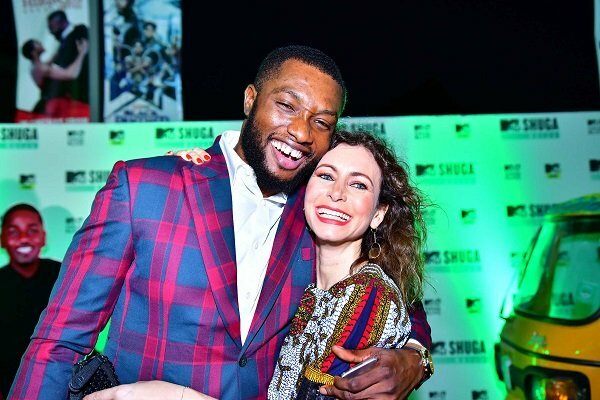 The sixth season of MTV Shuga Naija on Thursday premiered at FilmHouse IMAX Cinema, Lekki, Lagos — and the stars turned up en masse. 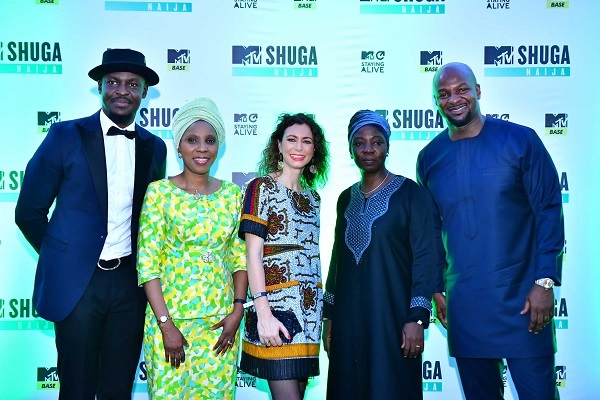 Broadcast in over 61 countries, the series spotlights prevalent social issues across the African continent. 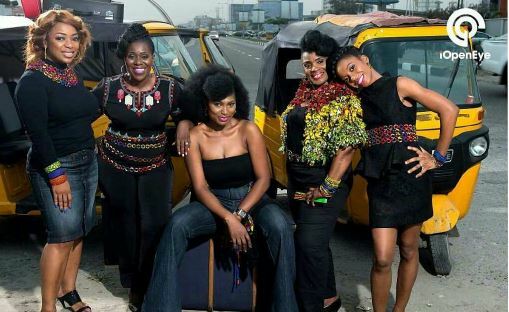 For the new season, Timini Egbuson, Jemima Osunde, Sharon Ezeamaka and Olumide Oworu all make a return. 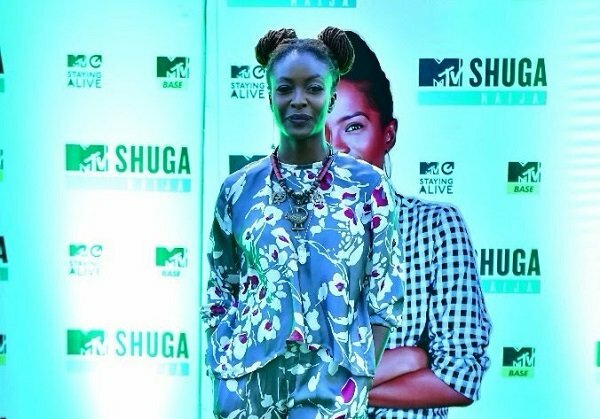 New cast members making their debut are Ozzy Agu, Rahama Sadau, Amal Umar, Yakubu Muhammad, Bolanle Olukanni, Funlola Aofiyebi-Raimi, Nobert Young, Bukola Oladipupo, Alvin Abayomi, and Helena Nelson. 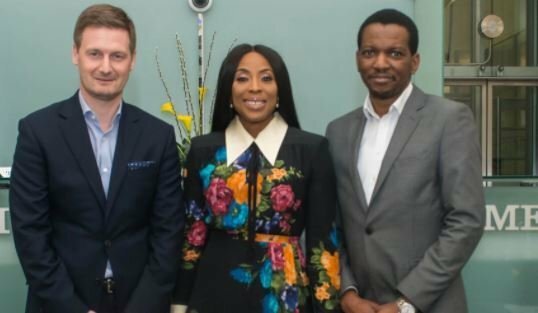 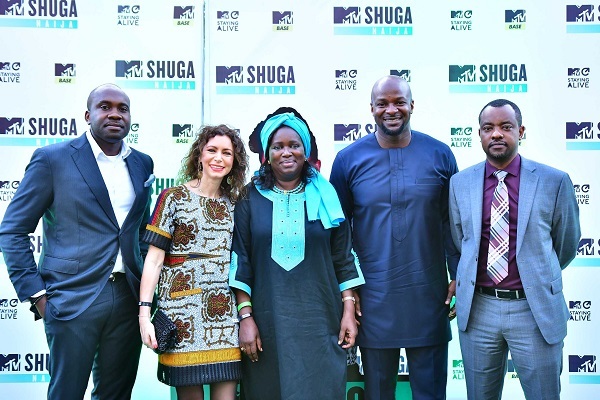 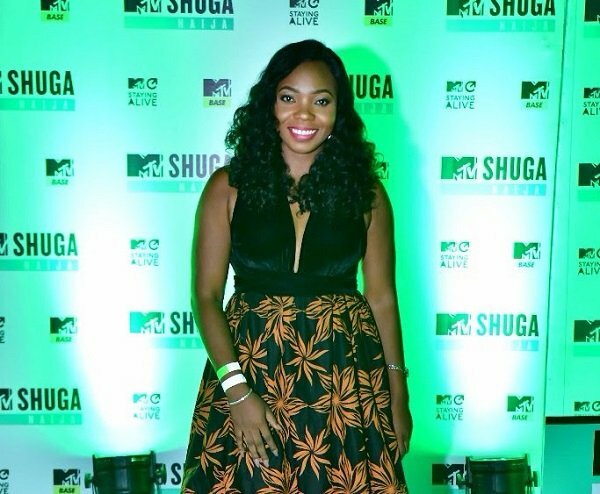 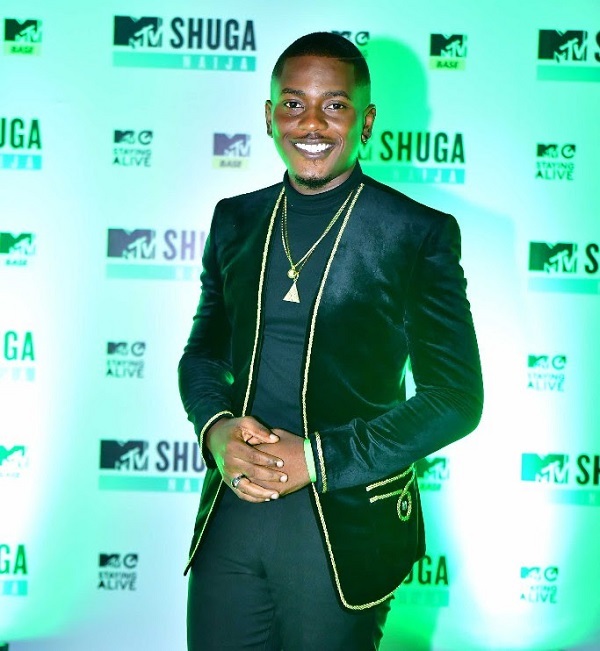 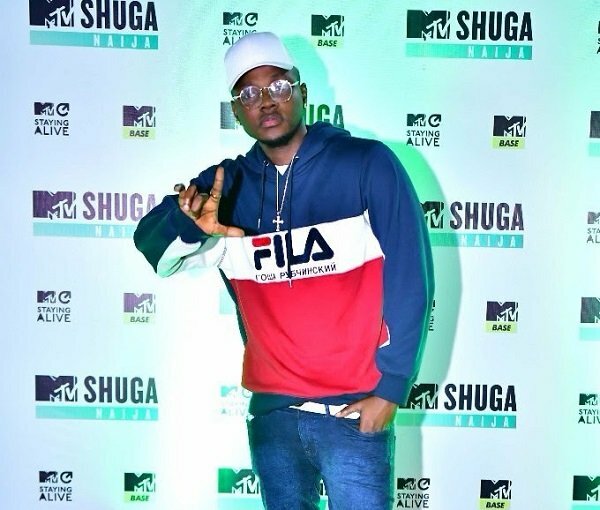 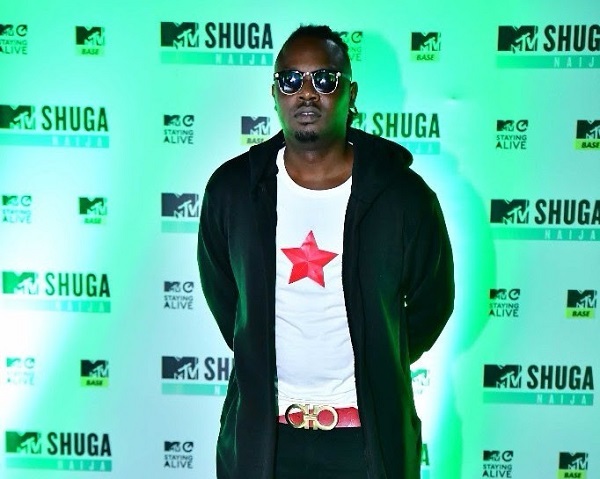 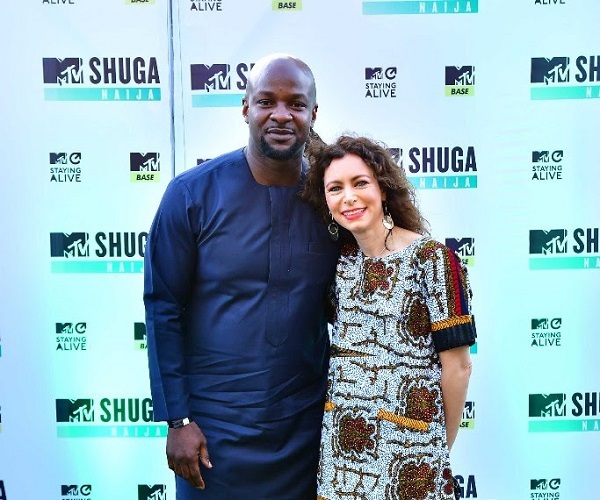 MTV Shuga Naija is produced by writer/filmmaker Chris Ihidero while the series is directed by Emma Uduma, Tolulope Ajayi, Ishaya Bako and Tope Oshin. 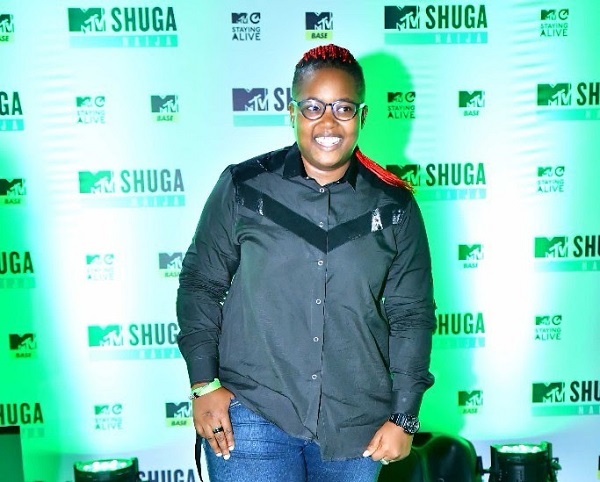 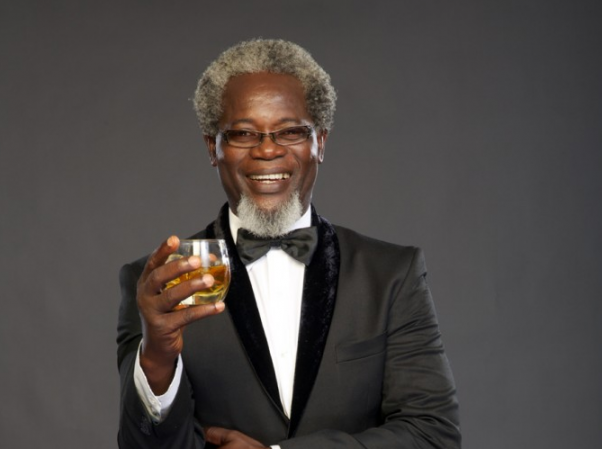 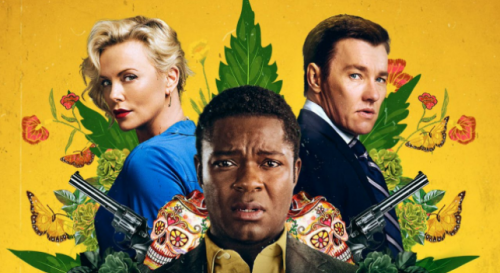 Kiss Daniel, OC Ukeje, Dr Sid, and DJ Lambo were some of the stars present at the premiere.